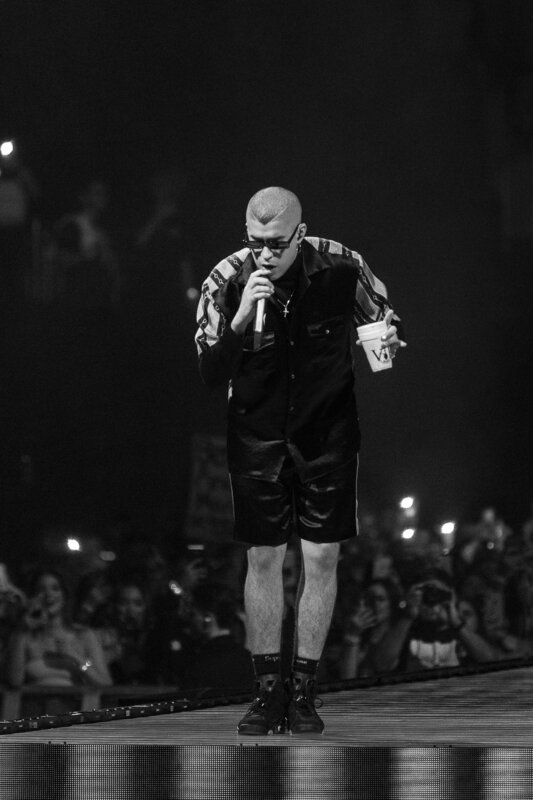 Latin trap and reggaeton singer-songwriter Bad Bunny performed on April 11, at the Amway Center in Downtown Orlando. 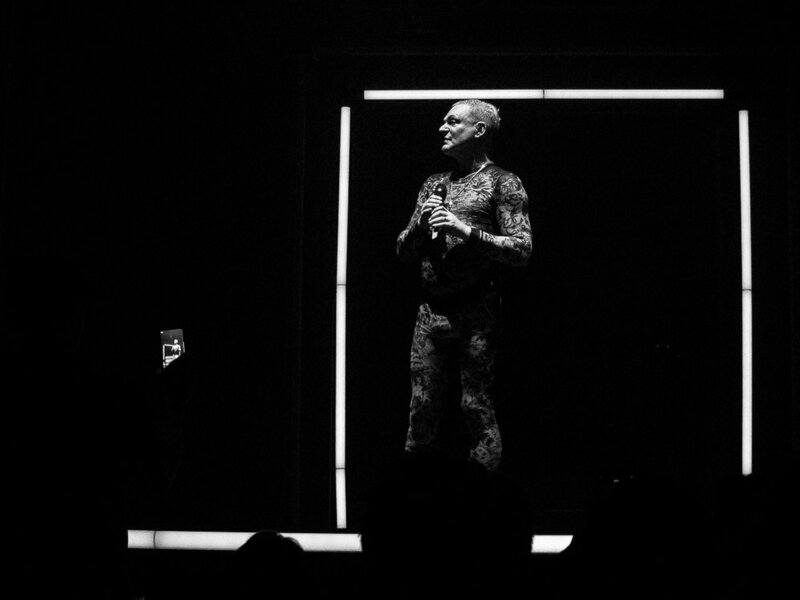 The show was part of the North American leg of his current X100PRE Tour. Two words: SOLD OUT. I’ve never seen this venue sound and rumble like last night. Respeto a quien respeto merece. 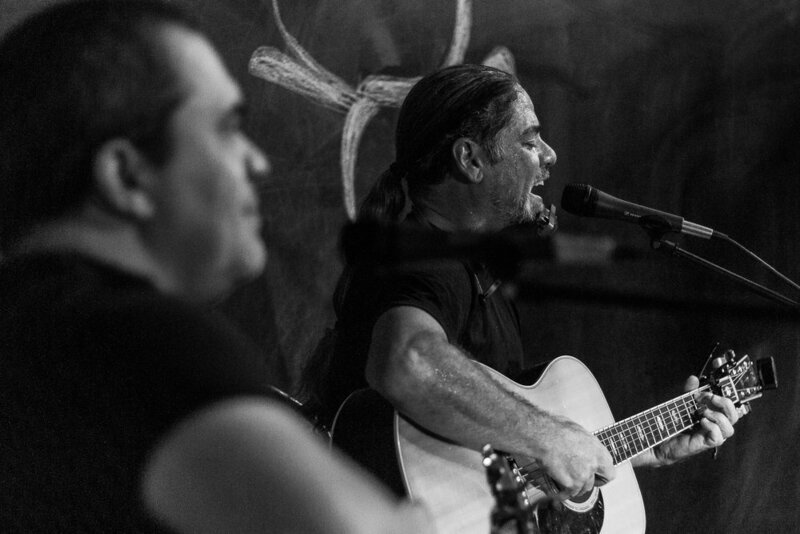 Once again Central Florida welcomed Puerto Rican singer-songwriters Tito Auger and Ricky Laureano, only this time performing together and for a special purpose. Noche Borincana con Tito Auger y Ricky Laureano was a special event produced by Brincando El Charco, and held last Saturday, February 23, at Ellipsis Brewing in Orlando. Revisiting their obligatory repertoire from Fiel a la Vega, with a few surprises, Auger and Laureano performed non-stop for almost two hours. Albeit in a somewhat intimate and unusual setting, their delivery is always strong and dedicated, no matter if they’re in front of thousands or just a few hundred. 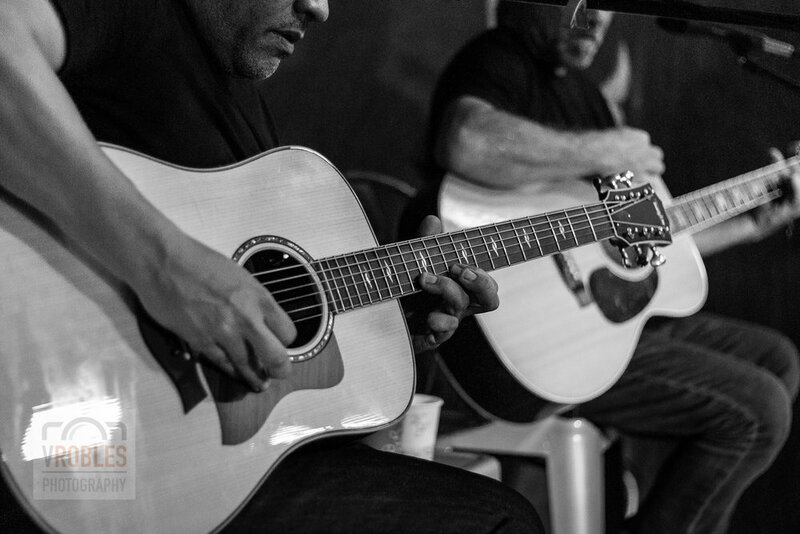 Two acoustic guitars, two loud voices, a harmonica, and a few pedals were more than enough to temporarily transport the audience to a special place. A place were many have come from, sometimes carrying less luggage. After a few mandatory encores, the night ended with a special rendition of the emblematic Verde Luz. Joined briefly by fellow Puerto Rican singer Hermes Croatto, it was the perfect sendoff for all the diaspora in attendance. For Doña Carmen, the youngest nonagenarian in the world who traveled over a hundred miles to be there. For my dad, who was not there. And for a few fleeting tearful eyes that will always be present. 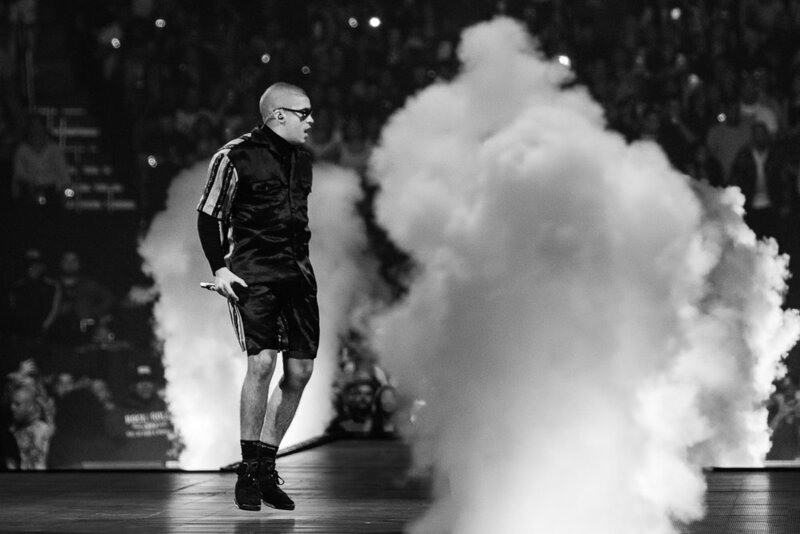 All proceeds from Noche Borincana will go to the Ricky Martin Foundation and their housing reconstruction efforts in Puerto Rico. 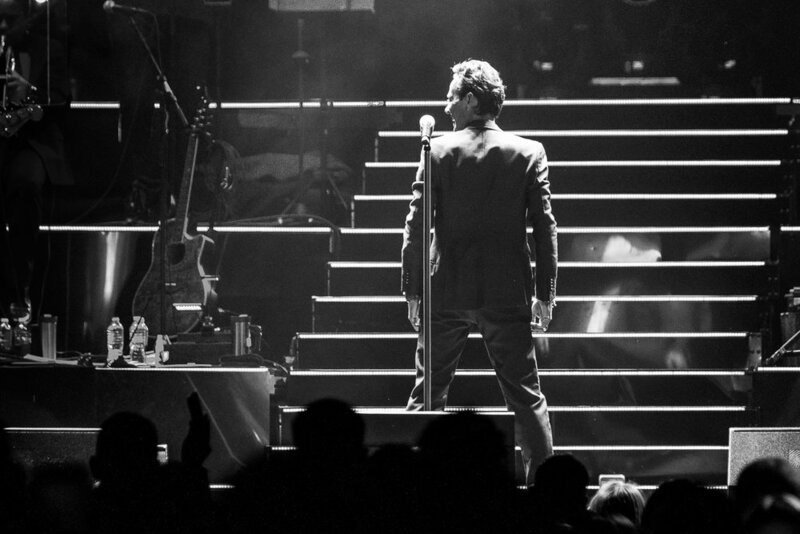 Top selling tropical salsa artist of all time, Marc Anthony, performed last night, January 27, to a sold-out crowd at the Amway Center in Downtown Orlando. 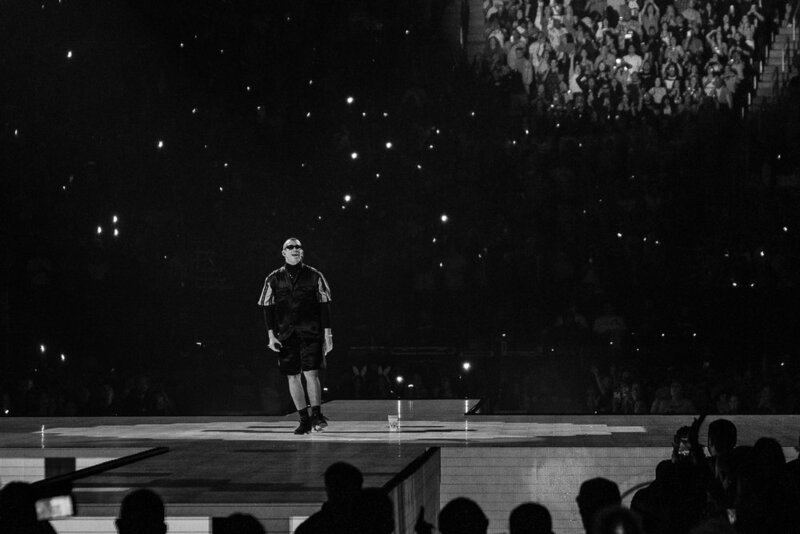 This was a record-breaking 9th appearance at this venue. 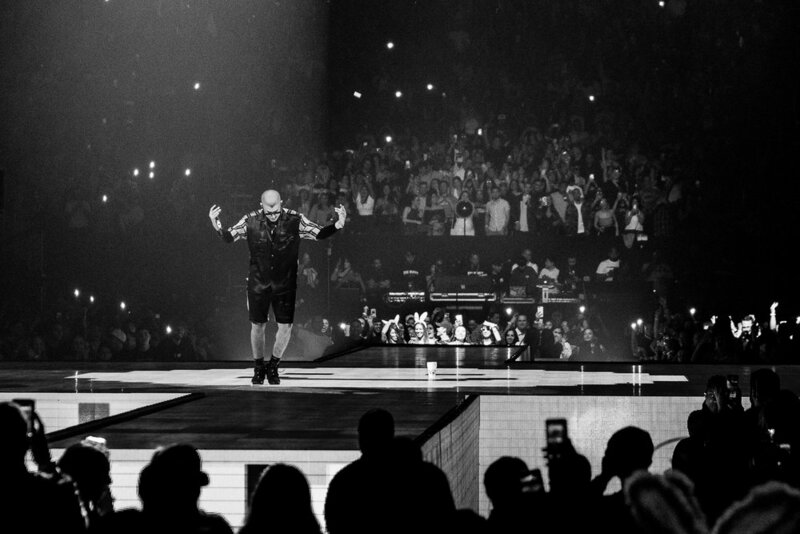 The show was part of his current Legacy Tour. 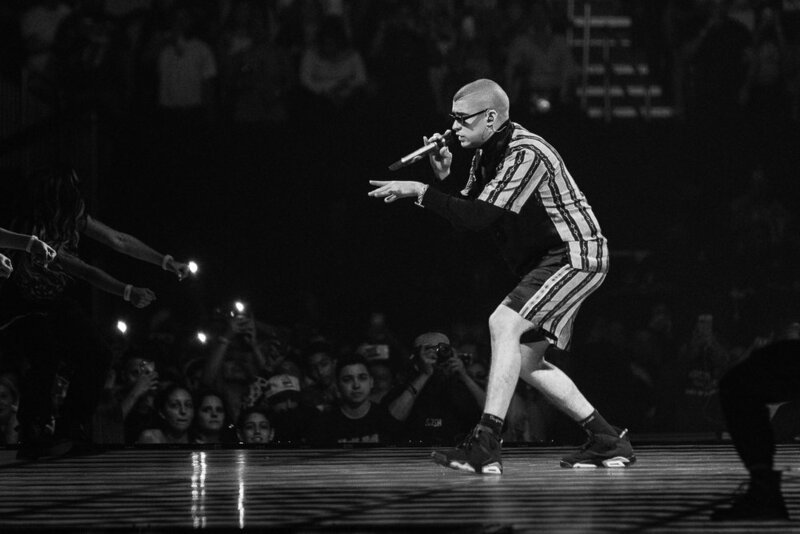 Puerto Rican Latin trap pioneer Anuel AA, while performing last night, November 30th, at the Amway Center in Downtown Orlando. 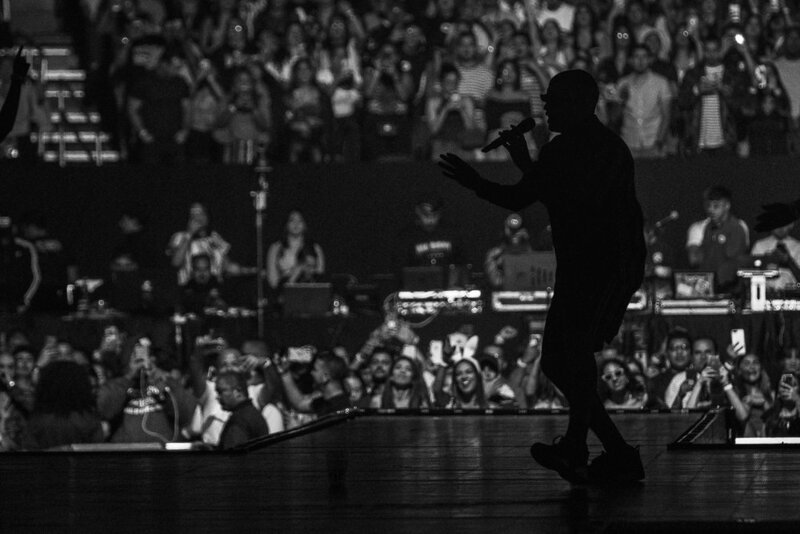 The show was part of his current Real Hasta la Muerte US Tour. A few images and a short story about Puerto Rican singer-songwriter Tito Auger, performing at Noche Borincana in Melbourne, FL, an event produced by Brincando El Charco. Not all events happen under ideal circumstances. Sometimes you find yourself in the packed backroom of a venue, standing-room only, with virtually no light, and the stage is a small platform just inches from the ground. With an old camera body with nearly zero low-light capability, the options are extremely limited. My take: get as uncomfortably close as possible, wait for a stray ray of strobe light that could give me a silhouette, and use the flashlight on my phone as a dim key light. The brightest lights around me were other people’s phones, so I used that as well. Sometimes the photography gods smile upon you. Sometimes it’s up to you to make them smile. 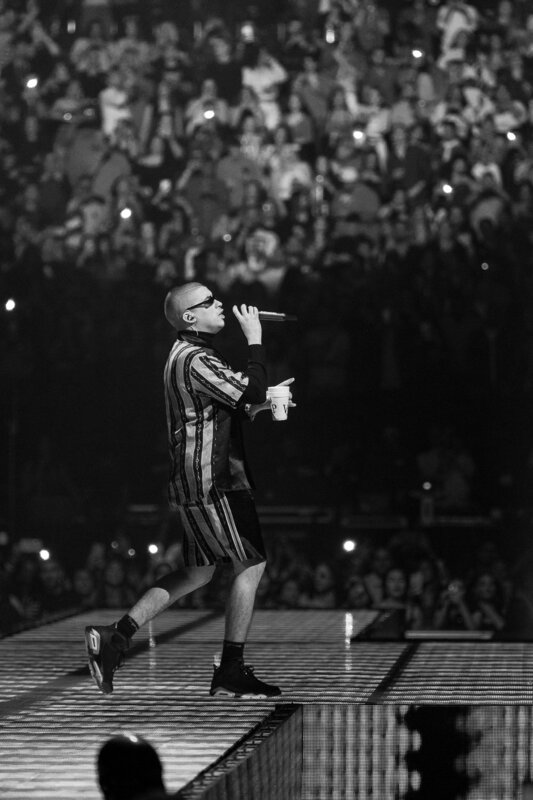 Puerto Rican reggaeton and latin trap superstar Ozuna performed last night, September 20, at the Amway Center in Orlando, as part of his current Aura Tour. 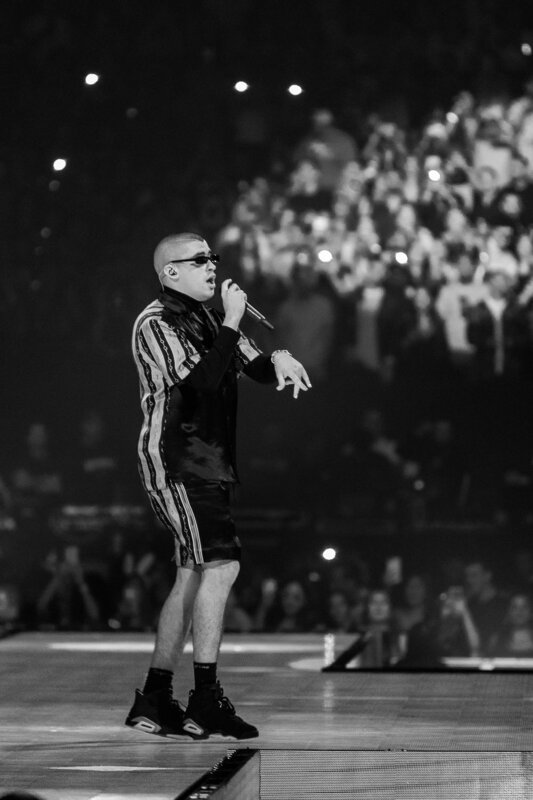 This is the third time in less than a year that Ozuna is touring the U.S.
He’s the 2018 Billboard Music Award Top Latin Artist of the Year winner, and the Billboard Latin Music Award Artist of the Year. 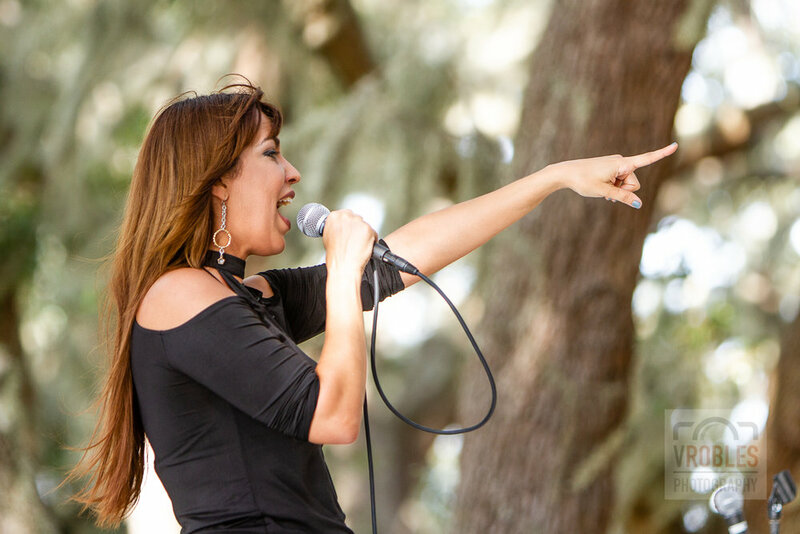 Last Saturday, September 1, world-class Cuban jazz artists Harold López-Nussa Trio joined forces with special guest Pedrito Martínez, performing during an unforgettable jazz evening at the Hispanic Heritage Latin Jazz & Art Festival, in Casselberry, FL. Along with Harold, his brother Ruy Adrián López-Nussa accompanied on drums, and Gastón Joya on bass. Scaled down to the bare essentials, it was a perfect night for jazz under the stars. 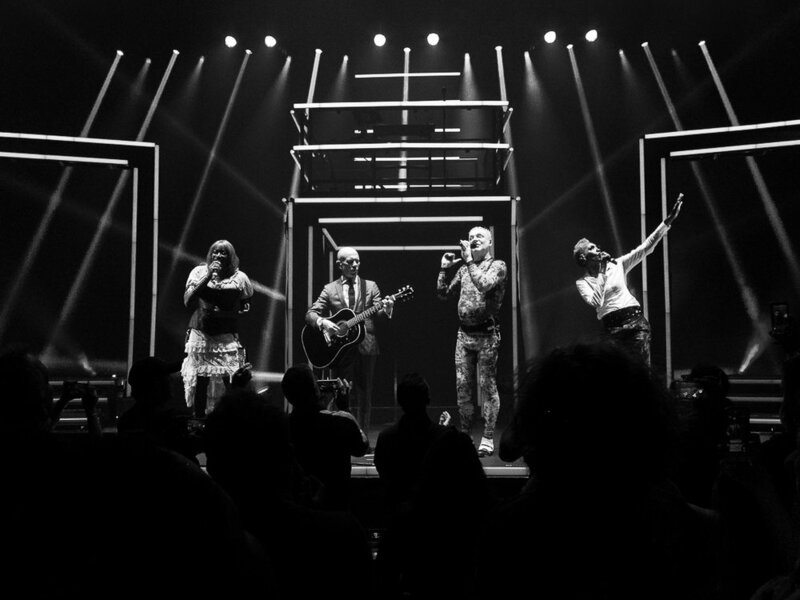 British synth-pop veterans Erasure performed for the first time at Dr. Phillips Center for the Performing Arts in Orlando last Sunday, July 8, 2018, as part of their current World Be Gone North American tour. No photo passes or special treatments this time. Went to the show as a fan, with my nine-year-old daughter. I've been following their music for more than thirty years. It was her first time watching them live. We both had a blast.